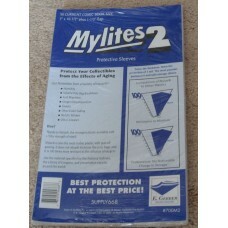 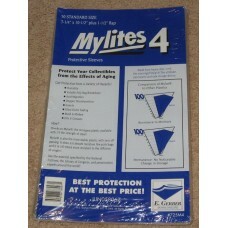 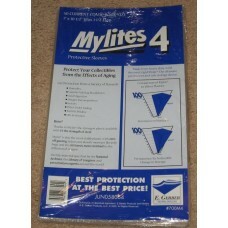 Current / Modern Age Comic Book Supplies for Comics from the mid 1970's to today. 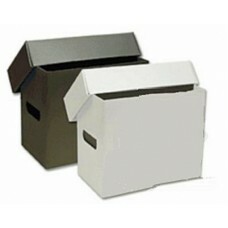 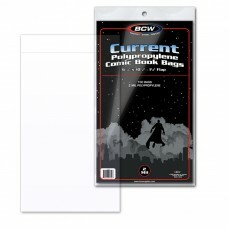 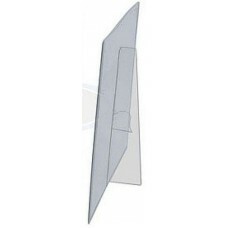 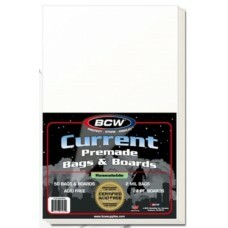 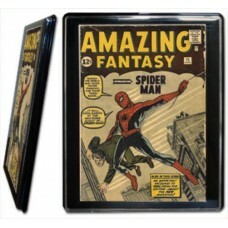 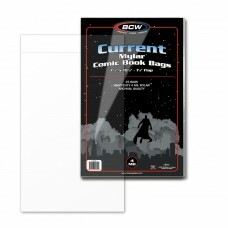 Standard current size comics are 6-3/4" wide x 10-1/2" tall. 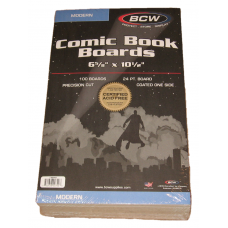 The mid 1970's to early 1980's are sometimes called Bronze age, but for the most part they also fit in Current era comic holders. 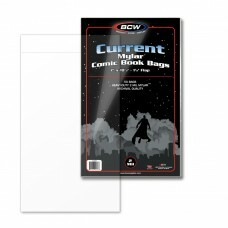 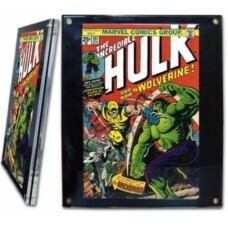 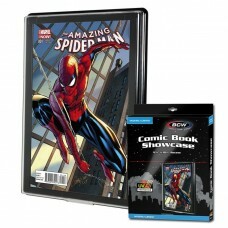 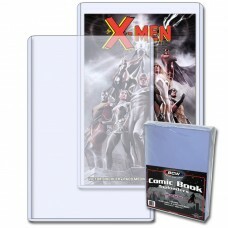 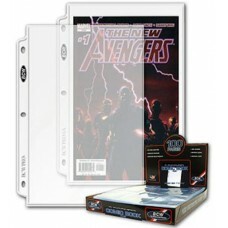 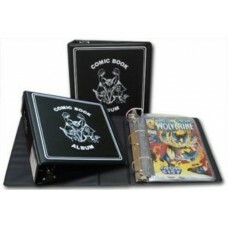 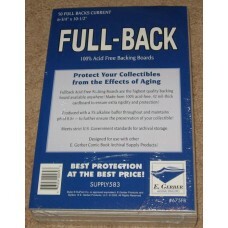 We carry poly bags, mylars, backer boards, showcases, screwdowns, starter kits, album pages, and just about anything else a comic book collector would need to store and display a comic collection. 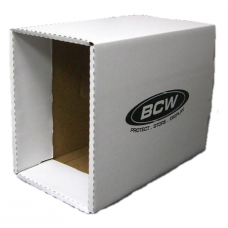 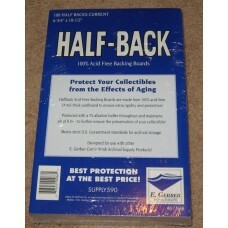 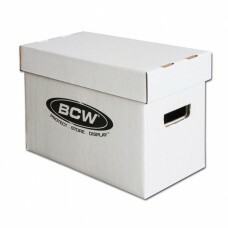 All BCW comic supplies are acid free and archival safe for long term storage.